Let’s face it, our pets are part of our families. Being prepared can mean saving a life. According to the American Animal Hospital Association (AAHA), 1 out of 4 pets would survive an emergency if just one pet first aid technique was applied before getting emergency veterinary care. That pet could be your furry family member. Being prepared is the best way to ensure your pet’s survival in an emergency situation and a pet first aid kit is one of the first steps you can take. There are many pre-made kits that you can purchase, but building your own kit allows you to customize for your pet’s lifestyle and needs. Here is a list of some items that are necessities for your pet first aid kit. Building a First Aid Kit Isn’t Enough! Purchasing or building a kit is a great first step, but won’t be a lot of help in the event of an emergency if you are not familiar with how and when to use the items. 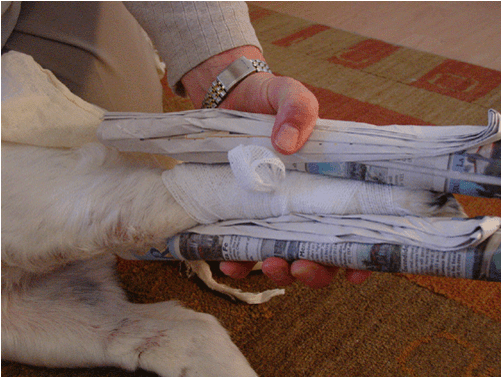 I would highly recommend my Pet Saver Pet First Aid Course. Our course consists of both lecture and handson skills practice. Our full 8-hour course will prepare you for the following: Primary Pet Assessment, CPR, Rescue Breathing, Muzzling & Restraining, Choking Management, Assessing Vitals, Seizures, Shock, Bleeding Protocols, Poisoning, Fractures, Bites & Stings, Cold and Heat injuries, and Snout to Tail Assessment in injury and in wellness! For more information or to register, click on the link here: Pet Saver Pet First Aid Course. 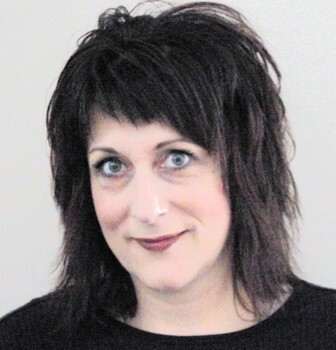 Sheila Laing is a certified Pet Tech, Pet First Aid Instructor, a Nationally Certified Massage Therapist, a member of the Board of Directors for H.E.A.R.T. (Helping Eaton Animal Resource Team) and is currently completing her program in canine massage therapy. Sheila offers PetSaver™ Pet First classes at AnnaBelle’s Pet Station in Downtown Lansing, MI. 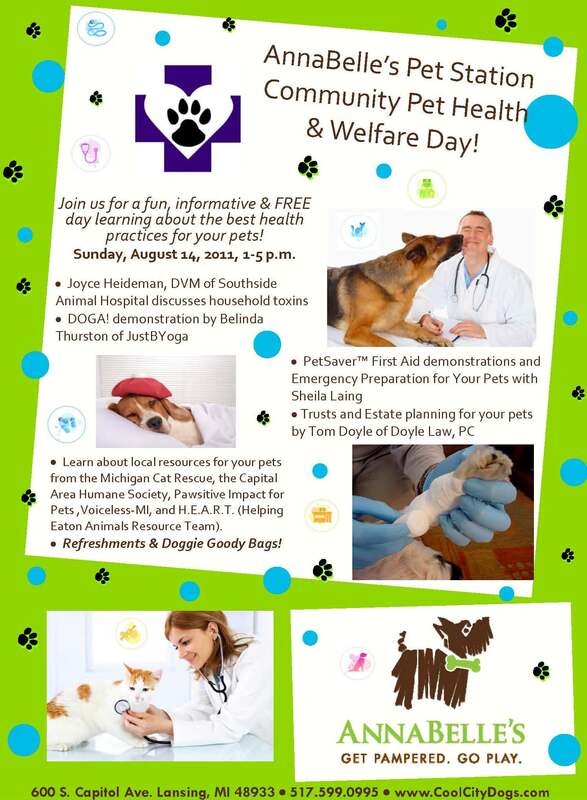 AnnaBelle’s Community Pet Health & Welfare Day! 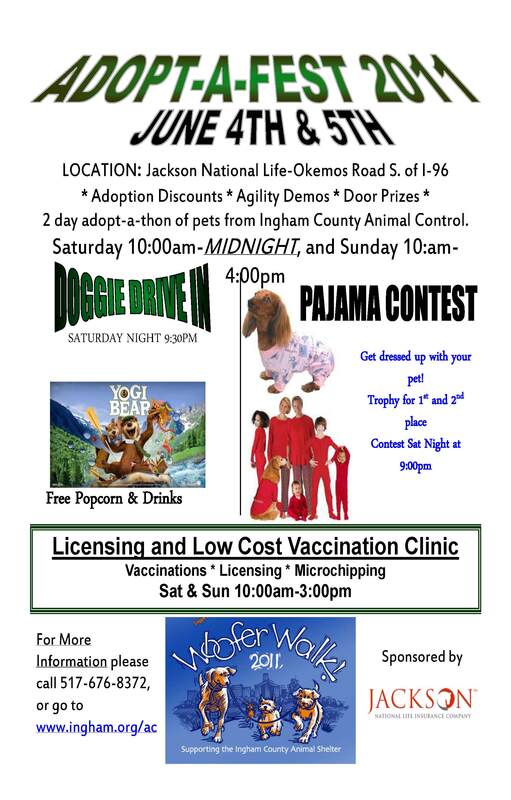 Ingham County Animal Shelter ADOPT-A-FEST 2011! PetSaver Pet First Aid With Sheila Laing of the Healthy Companion! April is National Pet First Aid Month! To celebrate, AnnaBelle’s is offering a special discount on our new 8 hour intensive PetSaver™ Pet First Aid class. Sheila Laing became a certified Pet First Aid Instructor in 2006. She received her instructor’s training under the direction of Thom Somes, owner and founder of Pet Tech PetSaver™ Program. Sheila has a passion for companion animals and a mission to help pet owners prepare for emergency situations involving their pets. Let’s face it, our pets are part of our families. Being prepared can mean saving a life. According to the American Animal Hospital Association (AAHA), 1 out of 4 additional pets would survive emergencies, if just one pet first aid technique was applied before getting emergency veterinary care. That surviving pet could be your furry family member. Sheila’s hands-on approach will make your experience a successful one!